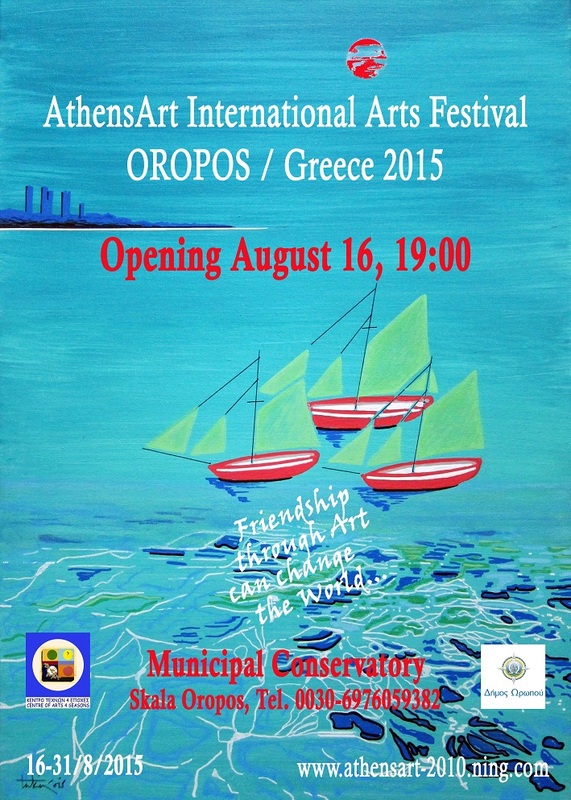 Opening Sunday August 16, 2015, 07:00 p.m.
38 Artists from 32 countries show their artworks. 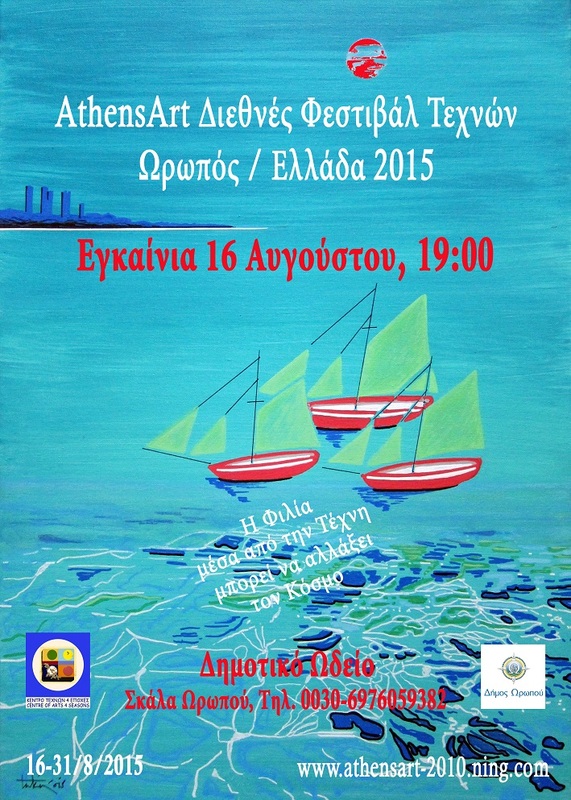 Unfortunately I can’t be there, but you’l find a few of my artworks. 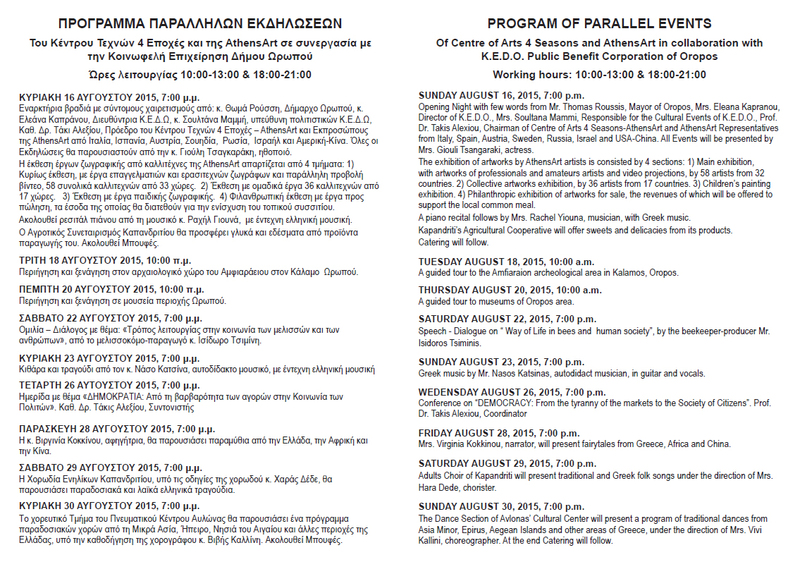 Have a look at the program of parallel events until August 30.